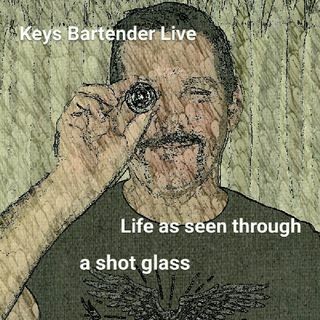 A Comedy Podcast from the Florida Keys hosted by the Keys Bartender, Jim Horan. We aim to entertain any information you glean is purely incidental. The irregular shows of the Keys Bartender by the Host. Fully realizing that in a World where over 500 million speak English and 200 million have internet access, and that 100 million know how to access and listen to a podcast, believe that .3% (300,000) listeners is a legit goal. Still crazy enough to want 10 million listeners and a ... See More big beer/liquor sponsor.